THE Nigerian Stock Exchange has lifted the suspension it placed on trading in the shares of Afromedia Plc. The NSE, in a statement on Monday, referred to its Market Bulletin dated April 9, 2018, which notified the public of the suspension of Afromedia for non-compliance with the rules for filing of accounts and treatment of default filing and the rulebook of the exchange (issuers’ rules). The statement read in part, “Afromedia Plc has now filed its outstanding financial statements to the Exchange. 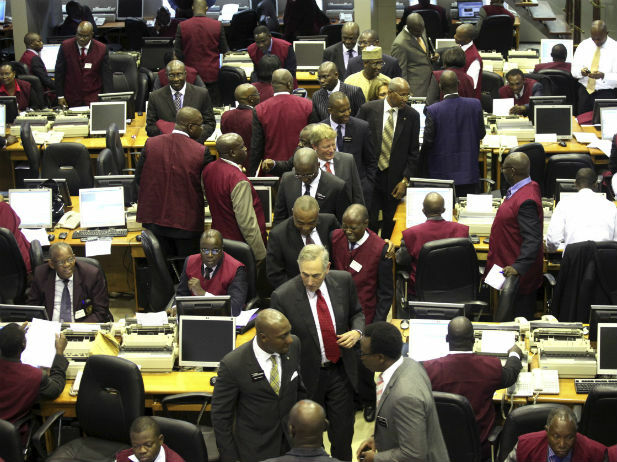 The Securities and Exchange Commission has encouraged Nigerian youths to avail themselves of the investment opportunities in the capital market. The acting Director-General, SEC, Ms Mary Uduk, who stated this, said there were various products and funds available in the market that would appeal to the youth populace in Nigeria. She encouraged them to take advantages of the opportunities and invest wisely. Uduk said, “We have mutual funds and it covers every asset in the capital market whether it is money market, insurance, capital market, and real estate or infrastructure, among others. “The youths can invest in these; rather than leave your money in savings account, you can invest in mutual funds. She said the commission had commenced investor education and enlightenment for Nigerians to understand the benefits of mutual funds, which she said gave more interest than saving money in bank accounts. Uduk also urged those that had already invested in the market to register to claim their dividends electronically as a means of reducing the unclaimed dividends profile. She said, “For every account that is mandated, all accrued dividends are automatically paid. Then there is the use of regularisation of multiple accounts. We discovered that while dividend was growing and increasing the pace is not as satisfactory as when we observe that multiple accounts, which have not been claimed for many years, are still being paid dividends. “Those people that have multiple accounts can only lay claim on dividends in one account; all the others will keep warehousing dividends as long as they are not regularised. “We, therefore, urge all those with multiple accounts to regularise such accounts so that they can also claim their dividends”.